Integrated Pest Management Ltd, also empty and clean properties / void areas of drug paraphernalia, general waste and human waste. 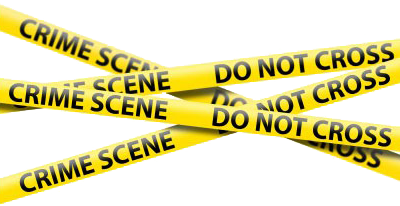 We are also able to undertake crime scene cleaning. If you are a landlord, property management company or housing association that have been left in possession of a property with this type of problem then Integrated Pest Management Ltd can help you. Our trained staff will clean and clear your property of all waste whilst adhering to all legislation, Health & Safety requirements and the transfer and disposal of all waste at a registered waste transfer station. On completion of any clearance, the property/void would be sanitised and where required treated with an insecticide in order to destroy any insect infestation that may have occurred due to the build-up of waste. 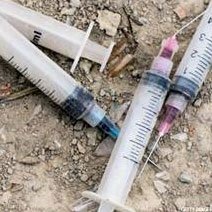 IPM Ltd can also carry out thorough searches for needles, syringes, needle caps etc and remove from site for safe disposal / incineration. For a free survey, please call Integrated Pest Management Ltd on 01992 763776 or contact us at office@ipmpestcontrol.co.uk.